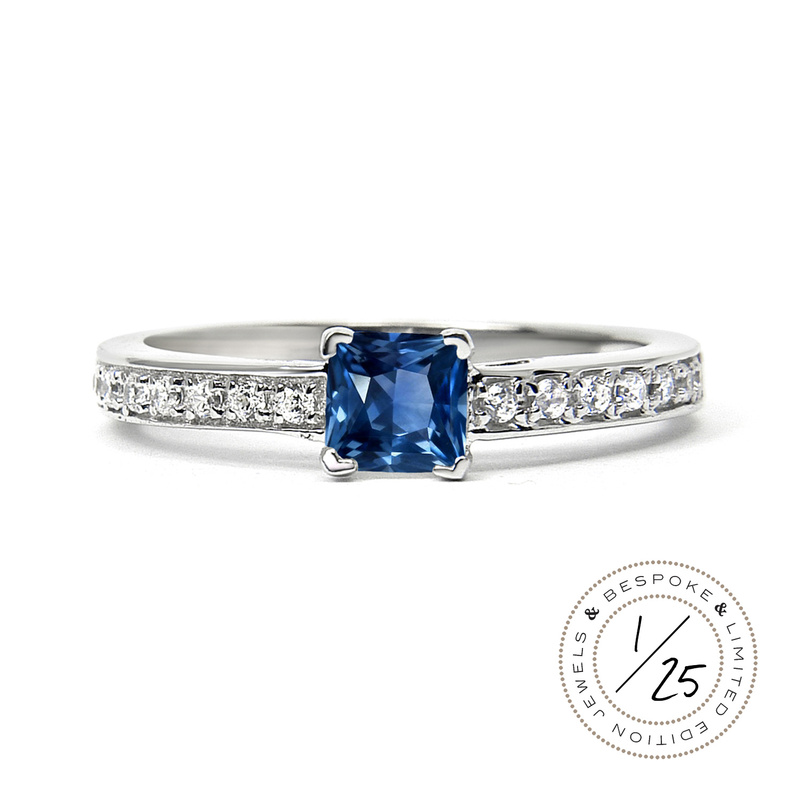 The perfect unique engagement ring – designed by you – and more affordable than you think. Picking the perfect ring for the person you want to marry can be difficult. You want to be sure you pick one that is right for your loved one, but remains in budget. One way to be sure you get the exact ring you want is to design your own. Designing your own ring means you can really be sure that the ring is not just perfect for your loved one, but will also be a truly unique piece, from the heart. When you see the word ‘bespoke’ it can create visions of pound signs flashing before your eyes, but the cost of bespoke engagement rings is not as great as you might think. 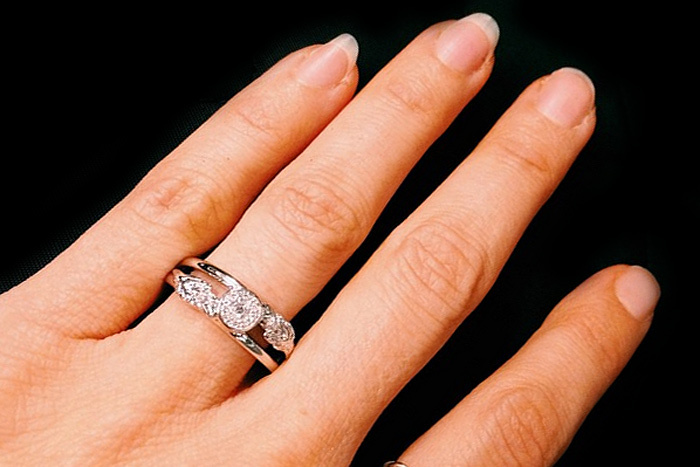 There are also ways you can help to keep costs down too, so you get that perfect engagement ring within your budget. Before meeting with Arabel to discuss your ideas, gather as many photos of rings for inspiration as you can, so there is a clear idea to follow. Think about the style that will suit your loved one, have they made suggestions about the sort of ring they would like already? Have a realistic budget in mind. Precious metals: Gold is a more cost-effective metal than platinum, and we can create your bespoke in your choice of yellow gold, white gold or rose gold to suit the individual style of your fiancée-to-be. Stones: Precious gemstones can be a more affordable option than diamonds and can add a vibrant, colourful twist to your design. If you’d like to opt for the classic diamond engagement ring, prices depend on clarity and colour which can be discussed with Arabel to make the right choice for you budget-wise. Stone sizes: Of course the larger the individual stones the more expensive they can be. 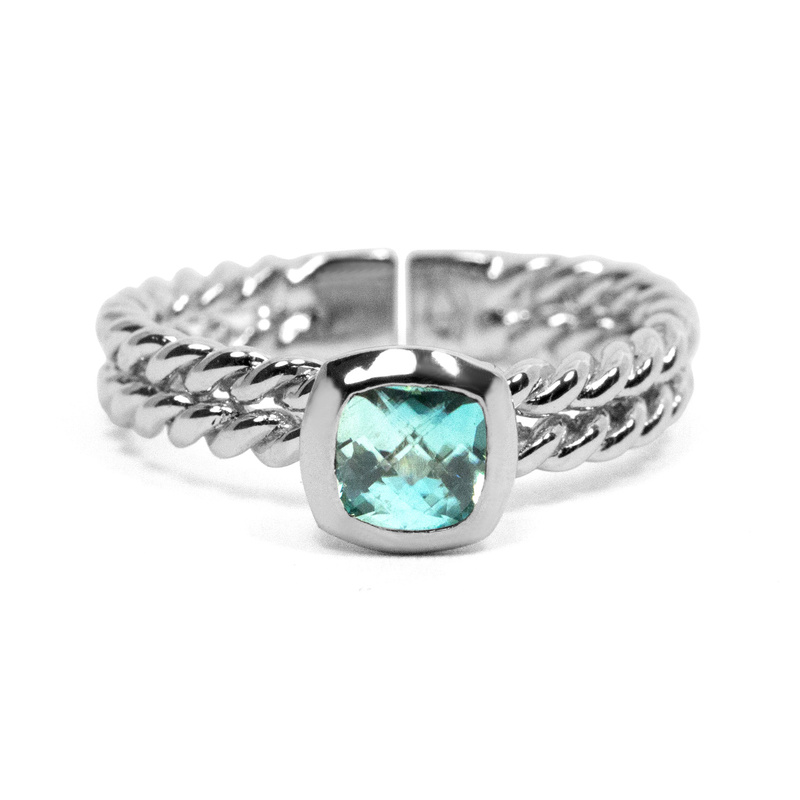 Lots of little stones can work out cheaper than one big one, but can still have that dazzling effect. So what should you realistically expect to pay? Arabel Lebrusan can design a bespoke ring, using fair trade precious metals and stones for as little as £950. A lot less than perhaps you were thinking. Choosing an engagement ring can be difficult. We’ve already written a handy guide on how to choose the right ring but designing one yourself means you really will have one that’s perfect for your loved one. You can also share the experience too by proposing with a stand-in ring and then designing the bespoke ring together, for that extra special romantic experience. Before you decide, get in touch and speak to Arabel about your ideas and see what options will be best for you. Want to find out more? Head on over to our website to see our Bespoke Gallery and find out how our bespoke design service works, or contact us to arrange a consultation. Separator image Posted in The Bespoke Jewellery Journey and tagged with bespoke engagement ring, bespoke jewellery, bespoke jewellery cost, unique engagement ring.